Extending McLuhan: think about Marshall McLuhan’s commentary on media in Medium is the Massage, especially his claims about technology and media as “extension” of the human body, nervous system, or mind. 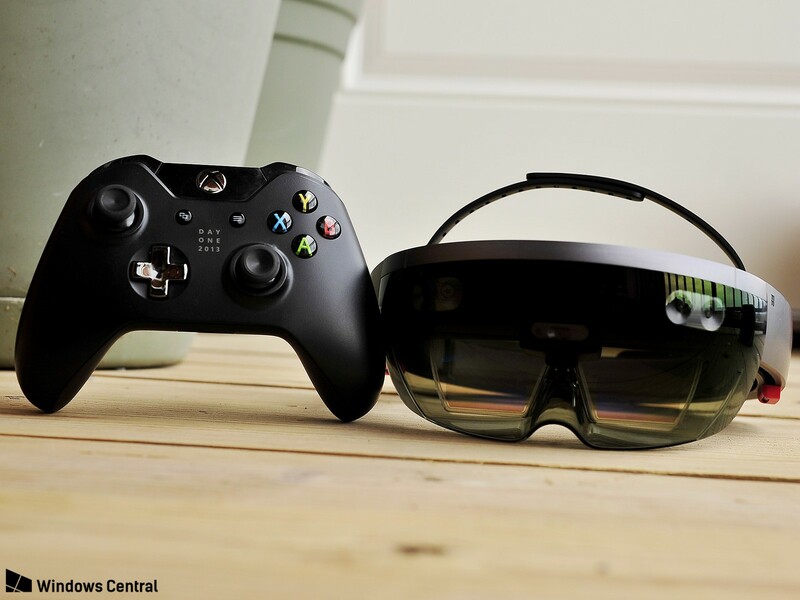 Now consider a contemporary technology, like the Fitbit or the HoloLens. In what ways do these function as extensions? Thinking about the 4 “laws of media” from the film McLuhan’s Wake, how are the laws expressed through them? Does the metaphor of extension blind us to a different relationship? What about how these objects change other objects? (not just humans and their lives)? Alone with HER: think about Sherry Turkle’s Alone Together and her commentary on the social aspects of tech and the implications for human well being and community. How do her ideas help us analyze the film HER? Does the film dramatize a complimentary of contradictory argument about human nature and community with tech? Lanier’s Digital Humanism: think about Jaron Lanier’s arguments about the problems with the digital culture we currently have, and the ideals we pursue. For example, digital perfectionism, the belief in AI as replacing human needs and work, the concept of the siren server, etc. What can be inferred about his notion of digital humanism from his peace talk and his lecture? What areas of human activity or society are central to pursuing this new ideal? What forms of resistance exist to new digital ideals and digital humanism specifically? The Problems of Rationalization: think about Pedercini’s arguments about rationalization in games and digital culture. Are there specific instances of the logic of “efficiency and control” dominating a human experience organized by digital media? What are the consequences of rationalization in that experience? Deeper Attention Economies: read Katherine Hayles’s “Hyper and Deep Attention” and think about the cognitive styles of hyper and deep attention. You might also consider looking into Rushkoff’s Present Shock, Cathy Davidson’s Now You See It, and PBS’s Digital Nation. What the new opportunities presented by the dominance of hyper attention, and how can deep attention be nurtured in in a specific domain (i.e. social networking, videogames, etc.)? The Ludic Century: read Zimmerman’s “Manifesto for a Ludic Century” and Merritt Kopas’s “I’m a Transsexual Witch Poet Gramecrafter and So Can You.” What does Zimmerman assume about the nature of video game experiences and design in making his claims? How does Kopas’s view complicate what it means to be in a “ludic century”?